What’s a landscape without a fox or two. Although, these days you’re as likely to find them in an urban setting as a rural one! 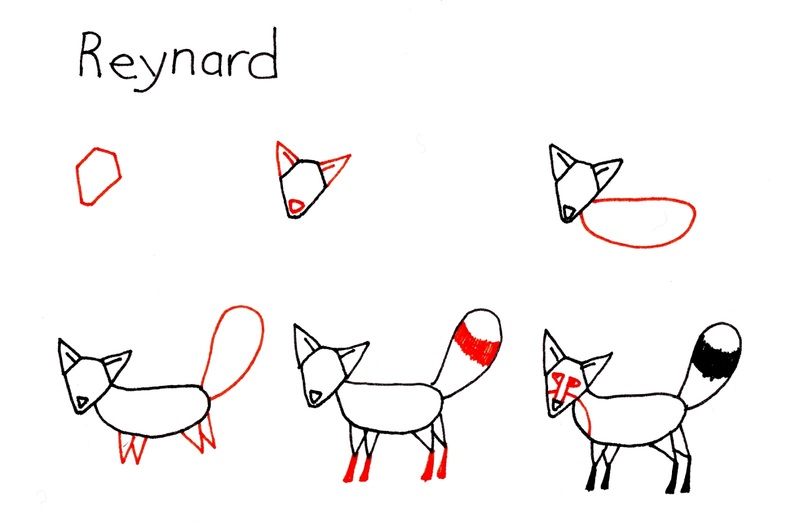 By special request – Reynard!